In 2018 Influencer marketing was more prominent, more scrutinized, and at times more controversial than ever. Privacy transgressions amongst other problems troubled social media platforms. If marketers and influencers want to succeed in 2019 then they will have to take a few factors into account. 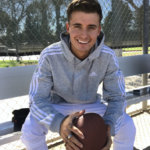 Forbes recently wrote an article on the Five Key Trends Shaping Influencer Marketing In 2019. We have summarised the article below and you can see the full article here. In 2018 almost all social media channels faced their own problems. Facebook and YouTube had privacy problems, Twitter had to remove accounts and Snapchat struggled with not only staying relevant but also staying alive. Even with all of this chaos, Influencer marketing has seen significant growth as the number of campaigns using influencers has doubled in the last year. Instagram has been a part of 93% of all influencer campaigns in the last year. That is more than double the rate than Facebook and Youtube. Instagram has leveraged the privacy transgressions that have plagued other social media platforms including Facebook. Many Instagram users do not seem to perceive that Instagram misuses collected user data. This, including the fact that Instagram is abundant with beautiful content and has paid attention to its user's needs. 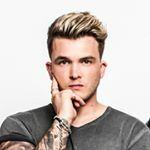 This shows why Instagram will continue to be used in many campaigns in 2019. Marketers have become more comfortable with the mechanics of influencer marketing. Marketers are now more sophisticated at integrating influencers into their digital campaigns. Marketers have realized that their ideas are important, meaning that you can not give an influencer a poor idea and terrible content and expect them to carry the campaign based on their large following. Using influencer’s creativity needs to be seen as an extension to match up with marketer's ideas as an advertiser. Brands can't just hand influencers products and expect them to unauthentically push their audience to buy it. Brands need to look at influencer marketing as ‘creative execution’, leveraging the influencer’s talents and their creative skills to match advertisers ideas or message. Marketers should consider tying the efforts of influencer’s organic reach to paid media, cross-promotion on other media and other marketing initiatives. 2018 saw the rise of not just the micro influencer, but also the nano influencer. A nano influencer is someone with a few thousand followers operating in a niche market. Fees are less, talent more impressionable and any potential drama more manageable. While celebrities and macro influencers are still getting booked, the market has shifted. The average number of people following an influencer has halved in the last year to 500 000. This is an indication that the range of influencers being used in campaigns is much broader. Marketers are looking to foster long term relationships with influencers. Influencers also want long term relationships if the brand fits their personal brand and audience. Long term relationships mean that influencers can put out a consistent message and grow their audience with the brand. 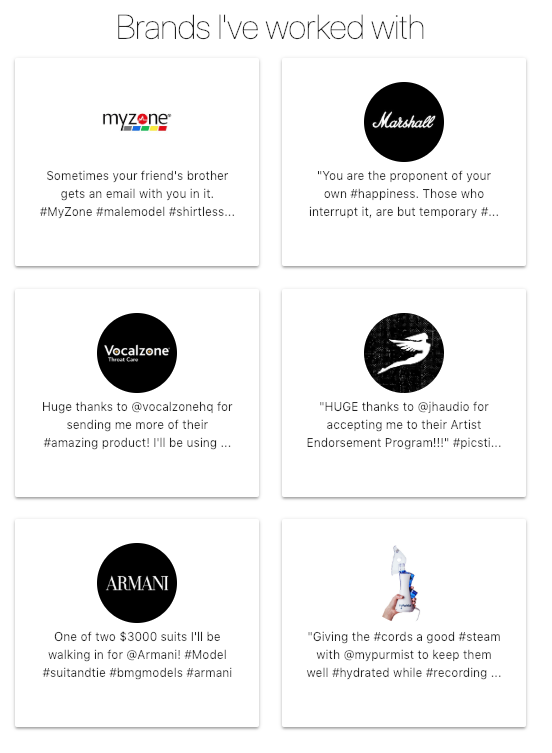 More brands have been requesting influencers to co-brand new product lines or be the face of the company and introduce new products. These deals, while giving influencers more security and continuity can also mean more scrutiny and strings attached. In most cases, these deals are more complicated as the brand can request tight exclusivity terms and rely heavily on the influencer’s authenticity. A lot was done in 2018 to deal with influencers using fake followers. Many platforms, like Twitter, spent 2018 removing millions of fake accounts. Brands, such as Unilever, committed to never doing business with people who use fake followers. Data companies have become better at flagging potential fake influencers. Influencers have also been more willing to share their first-party data with marketers so that brands can see engagements. Marketers are relying much less on reach as a metric. Marketers are relying more on sophisticated metrics such as cost-per-engagement, which can be tied more directly to their return on investment. 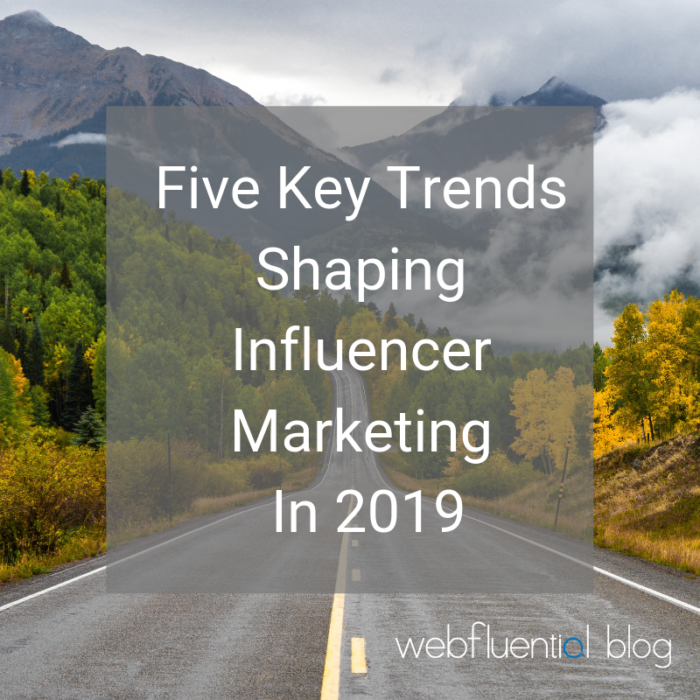 Expect the trend on influencer marketing, in general, to become more intertwined in digital campaigns in the next year as influencer marketing platforms and software become more sophisticated. Get started with booking influencers on Webfluential here. 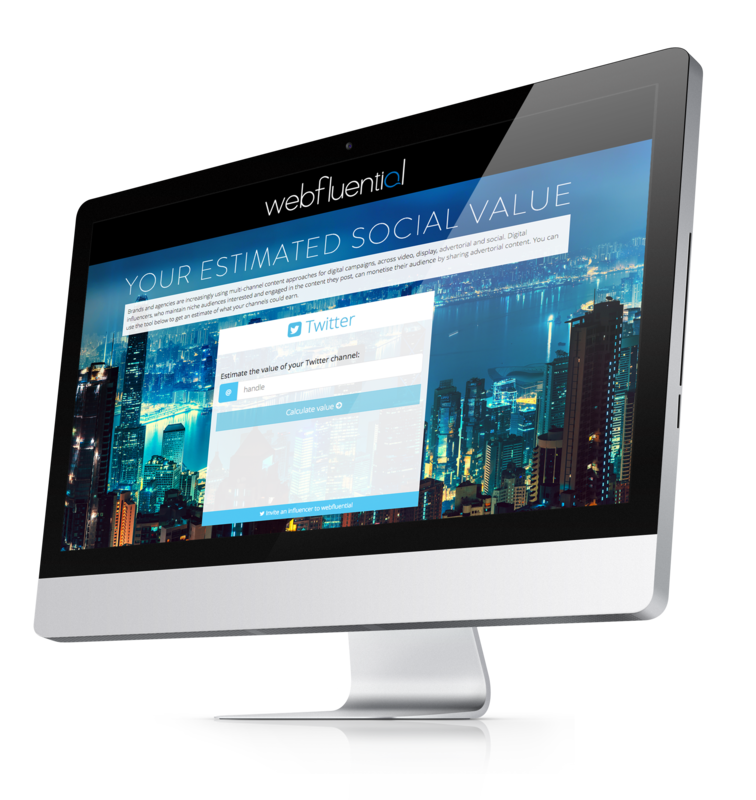 Register as a Webfluential influencer here. In recent times it has become apparent that the ‘right influencer’ is not just someone who captures beautiful images and has the highest number of followers. The most successful influencer campaigns include influencers that meet certain criteria and show their value. Influencers are now expected to prove their value before, during and after a campaign. As a marketer what should you be paying attention to before booking an influencer? As an Influencer how can you show brands and marketers that you have value and receive more booking requests? Here’s what marketers are asking influencers before booking them. 1. Who is the influencer? 2. Does the influencer’s online personality match the brand? It is vital that a brand and an influencer’s values, personality and vision match. By using Watson AI, Webfluential can help brands and influencers look at the dimensions of content that matter most to audiences. 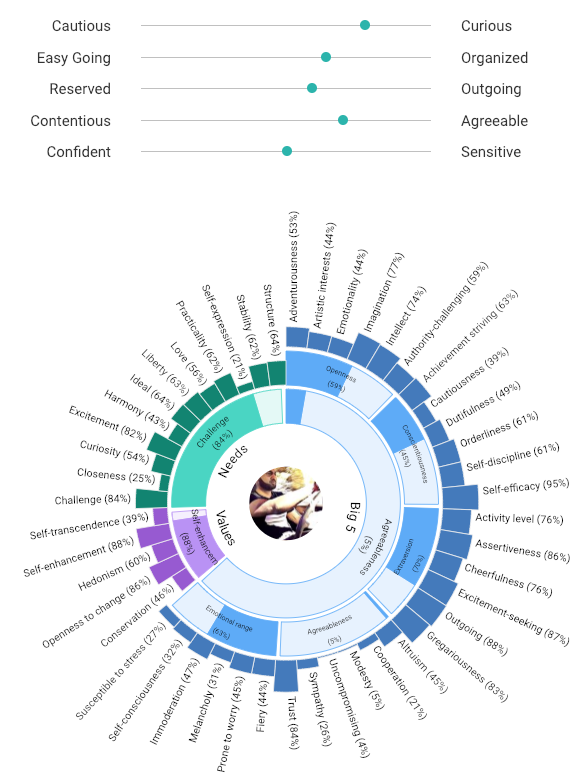 Watson’s AI personality insights can also help recommend the most influential personalities that should drive the conversation about a brand, as well as if a brand will resonate with an influencer's audience. 3. Who is the influencers Audience? Influencers need to know who their audience is so that they know who they are creating content for and how best to adapt their content based on their audiences likes and dislikes. 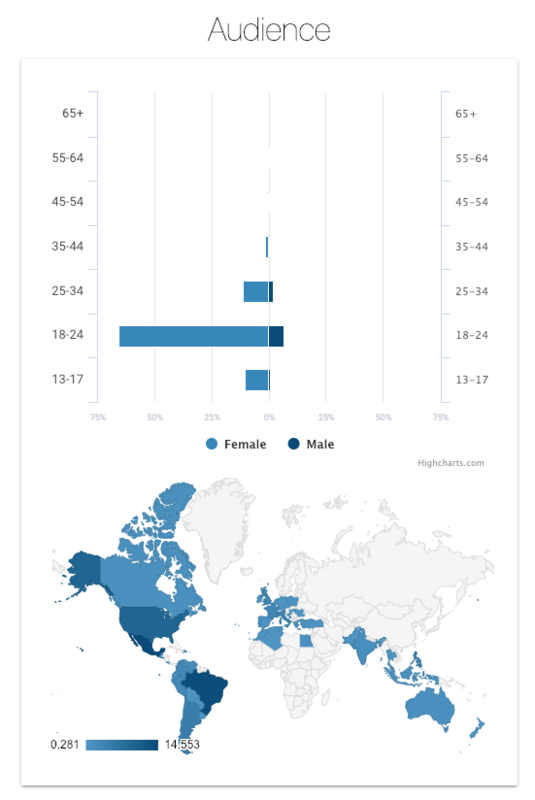 Audience demographics are essential for brands to improve their targeting. With Audience insights, a brand will be able to see if the influencer's audience aligns with their ideal customer profile. 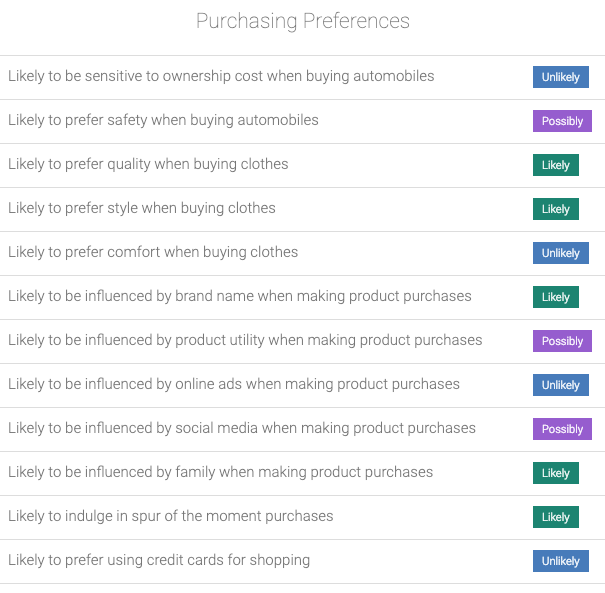 Brands will also be able to find and prioritize influencers based on their audience affinity to the brand and specific topics. 4. 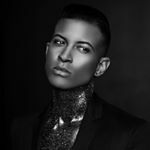 Are the influencers posts engaging? 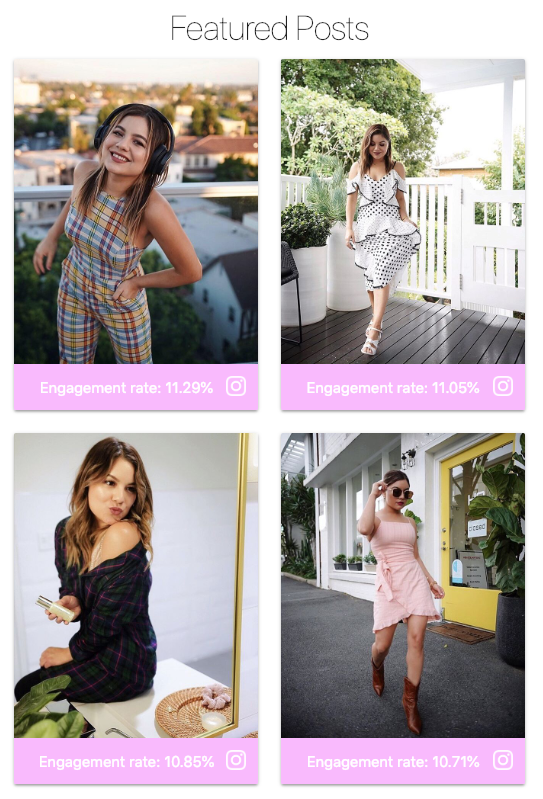 The engagement rate of an influencer's posts is a key metric to understand the level of interaction an influencer usually has on their content. An engagement rate is the percentage of the influencer’s audience that responds to their content. 5. Who has the influencer worked for? Marketers need to know who the influencer has worked for. Marketers will need to see the influencers body of work and whether they have worked with competing brands. Being able to see an influencer's body of work is an important insight when trying to gauge what kind of content the influencer can produce. Finding and compiling all this information can be daunting for both marketers and influencers, but not to worry, Webfluential has you covered. All this information can be found on a Webfluential influencer's Media Kit. Influencers can create a Media Kit by creating a profile on Webfluential, linking all their channels and filling out the relevant information. Get started with your media kit here. Influencers who are already on the Webfluential platform ensure that all your channels are linked and that your information is always up to date so that marketers have all the relevant information when considering you for a campaign. Update your information here. 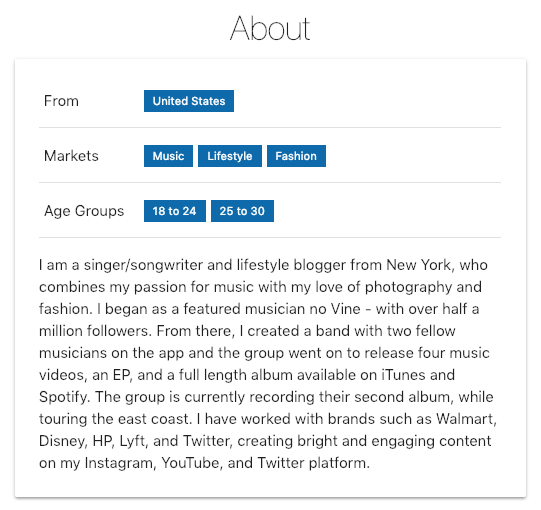 Marketers will be able to view an influencer Media Kit when searching for influencers on the Webfluential platform. Making a decision on booking an influencer can be as easy as a quick search and then scrolling through an influencer’s information. Start booking influencers to tell your brand’s story here. 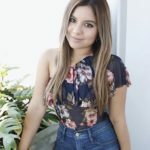 Webfluential’s top 5 most exciting travel influencers to follow in 2019! Travel influencers are taking the world by storm. 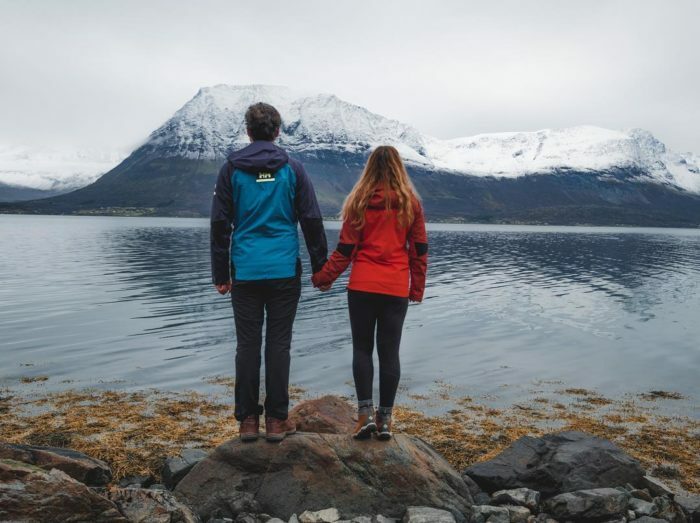 With travel being more accessible than ever, travel influencers are becoming a huge asset to their audiences who follow their adventures and brands who want to collaborate with them. The best Travel influencers explore cultures, lifestyles, and food, documenting their journeys and creating awe-inspiring content. Travel influencers have great clout and engagement with their audiences making them thought leaders in the world of travel. Brands are collaborating with travel influencers to craft their stories and showcase their products and services. Brands like Trivago, Airbnb and Emirates are already collaborating with travel influencers. 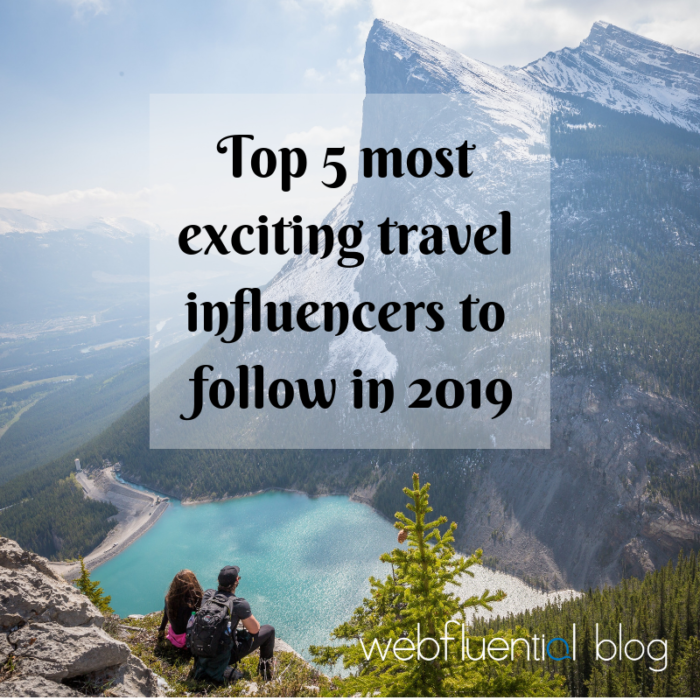 Read on to see Webfluential’s top 5 most exciting travel influencers to follow in 2019! Cassie is the first woman on record to travel to every country in the world and Guinness World Record Holder. In 2017, her trip called "Expedition 196", gained worldwide media attention. 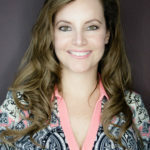 By trade, Cassie is an author, speaker, brand ambassador, content creator, Ironman 70.3 Athlete, filmmaker, entrepreneur, and will be traveling to Space with Virgin Galactic in the near future! Getting Stamped is written by real people, two people to be exact, Hannah & Adam. Their goals are simple, show you the best travel destinations on the planet in a meaningful way. Their mission is to inspire you through our pretty pictures and videos, but it doesn’t stop there. 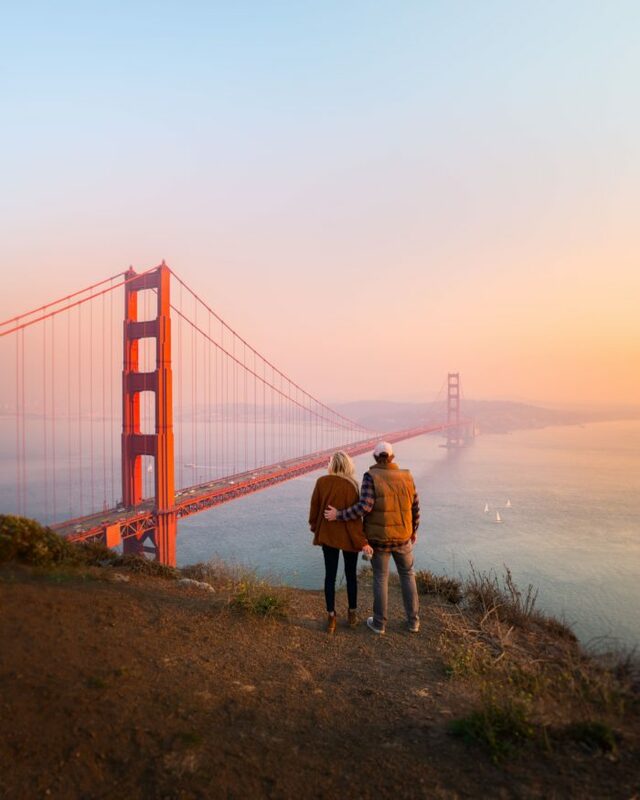 Hannah and Adam want to help you to plan and make the most out of each and every trip you take. After quitting their jobs, selling (almost) everything they owned, packing four bags of essentials, and booking two one-way tickets to get far from home, Stevo and Chanel are now looking at turning full-time travel into a day job. Join them as they figure out how to make it work, one day on the road at a time. 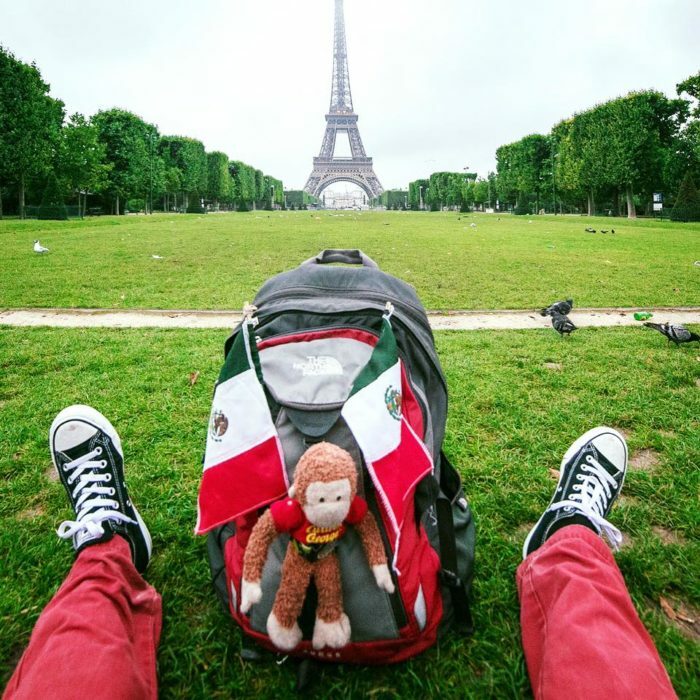 Alex Tienda is a travel blogger and Video Producer who is currently traveling around the world and sharing his experiences. Throughout Alex’s years as a traveler, he has experienced a great variety of experiences, from sleeping on the street to staying in the most luxurious hotels. 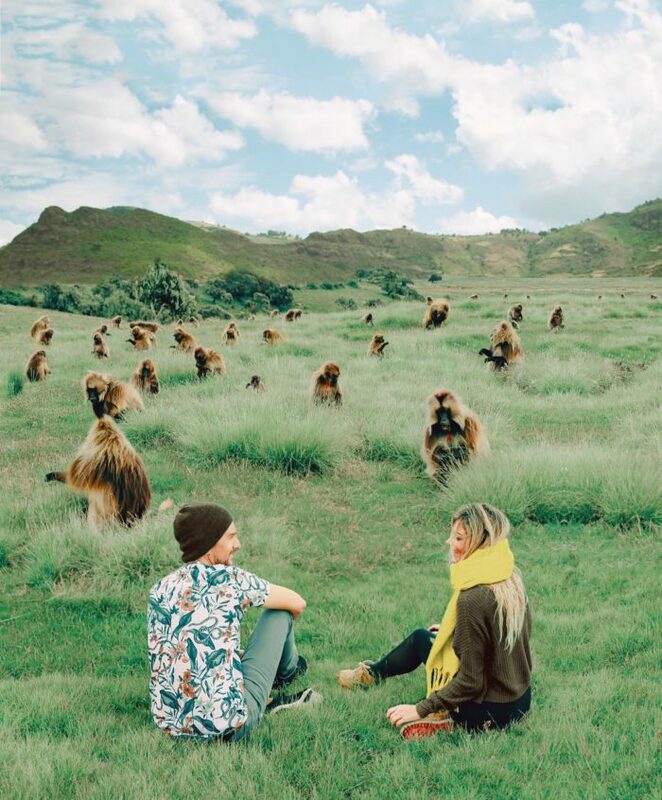 Cory and G are a husband and wife team who think traveling together is the best thing ever. They are best friends, coffee lovers, and road trippers! Cory and G’s goal is to see you travel with your loved ones, fall in love with the world and capture intimate moments together. Webfluential has thousands of travel influencers from all over the globe. Sign-up as a marketer to start collaborating here. Got Influence? 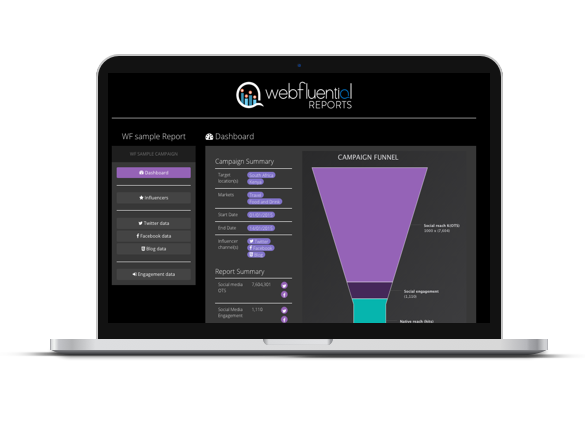 Webfluential gives you the tools you need to manage your influence. Apply to become a Webfluential influencer here.